Open House at Mount Hope Christian Preschool! 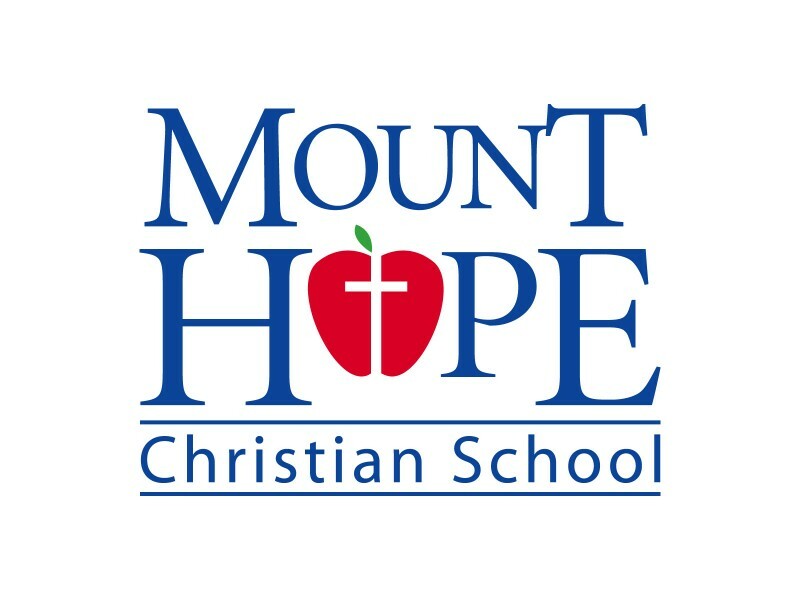 Mount Hope Christian Preschool has a fun open house planned for Saturday, January 30th from 10 am to 12 pm. Come meet Clifford and stop by to see why they were voted the #1 Preschool in Burlington by Wicked Local two years in a row! Mount Hope Christian Center in located at 3 McGinnis Drive in Burlington. Toddler rooms start at 15 months of age through 2.9 years while their Preschool begins at 2.9 years through entering Kindergarten. Find out more at www.mounthopeschool.org or call 781-272-1014. Join us this Sunday for our Harvest Party! Join us this Sunday, November 22nd at 3-5pm for our first Thanksgiving Harvest Party at Kiddie Academy, 209 Middlesex Turnpike in Burlington. We will be enjoying crafts, snacks and some imaginative play at the all new Kiddie Academy! No need to RSVP or even be a member, we would love to meet you! Mother to Mother offers many FREE events for babies to K/1st graders as well as many Mom’s Night Out Socials. Check out our November Newsletter to see what’s in store for Mother to Mother this month! 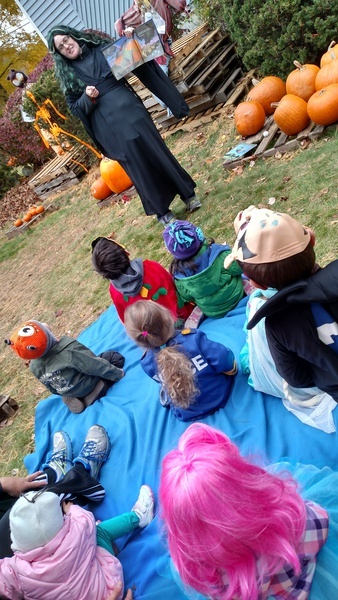 A good time was had by all last week when Mother to Mother members visited Atria Longmeadow in Burlington for a Halloween Parade! This past Saturday may not have been the warmest day in October, but we still had a great time volunteering once again at St. Mark’s Pumpkin Patch to benefit People Helping People! Our kids always have a great time helping out around the patch and even more fun was had this year with the addition of our Halloween Egg Hunt. It was a Spooktacular event that we will be sure to bring back next year. 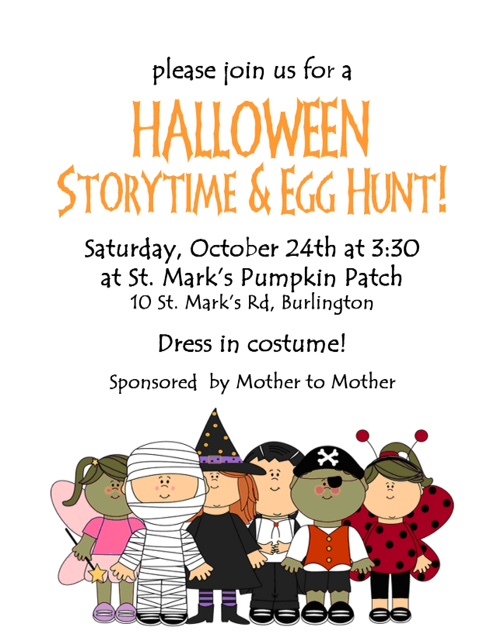 For the third straight year, Mother to Mother will be working at St. Mark’s Pumpkin Patch to benefit People Helping People on October, 24th from 10am-6pm. We have a fun day planned including a kid’s Halloween craft set-up all day and a special Storytime and Halloween Egg Hunt at 3:30. We will have toy-filled plastic eggs hidden around the pumpkin patch for kids to find. Dress in costume if you dare! Remember to bring a small container to put your treats in! Join us the weekend of October 17th and 18th from 7am-7pm for this fun, family activity! 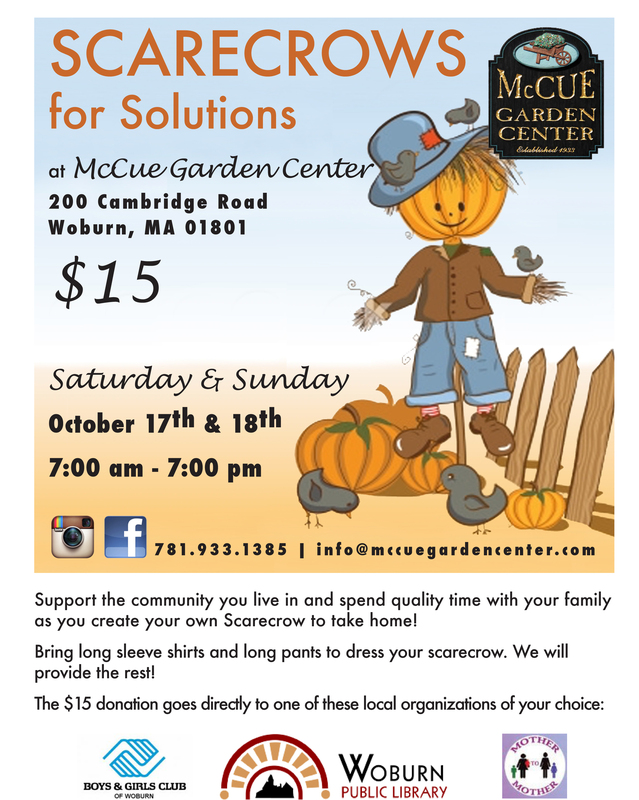 All you need to bring is pair of pants and a long shirt to build your own Scarecrow to take home! McCue Garden Center will provide all the rest. The cost of the event is $15 which will benefit Mother to Mother if you mention us when you pay. A big thank you to McCue Garden Center for organizing this great event!